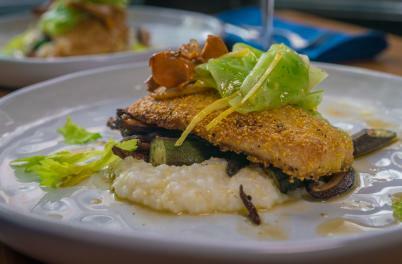 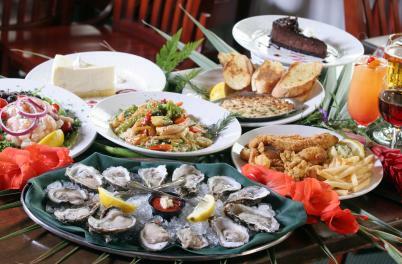 Come sample traditional southern fare, coastal cuisine and more. 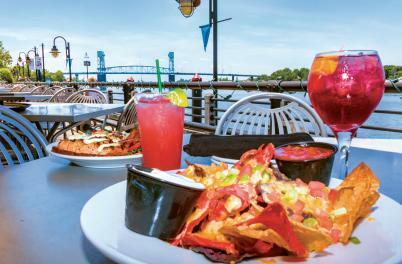 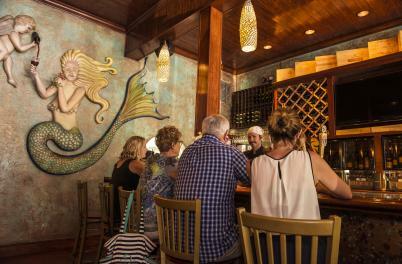 Wilmington’s River District alone has over 40 locally owned restaurants and pubs, with cafés and restaurants lining the Riverwalk, Front Street, and beyond. 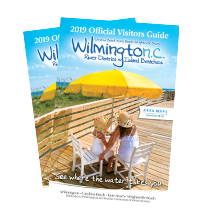 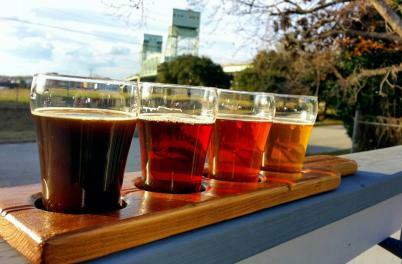 Discover why downtown Wilmington was voted in USA Today’s 10Best Readers’ Choice awards as the “#1 Best Al Fresco Dining Neighborhood.” Follow the Wilmington Ale Trail to find craft breweries and bottle shops or explore new riverfront restaurants featuring rooftop decks along the River District’s north end. 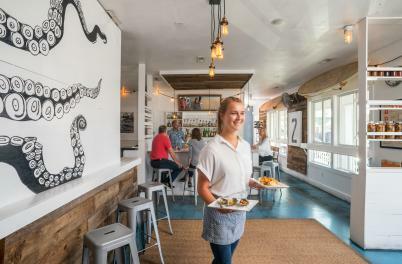 Whether you are in the mood for a seafood feast at a popular riverfront or oceanfront spot, or farm-to-table offerings are what you crave, you are sure to be satisfied with our many savory restaurant options.